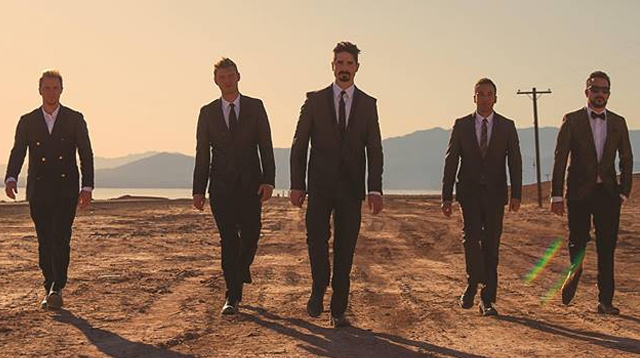 Kids of the 90's really won't forget these perennial boyband the 'BackStreet Boys', and they are coming back for their DNA World Tour to Asia. The DNA World Tour will start in mid-October with three dates in Tokyo, October 12 and 13; and Osaka Oct.16, followed by one night concert in Macau (Oct.19), Taipei (Oct.22), Bangkok (Oct.24), Jakarta (Oct.26), and Singapore(Oct.30). Save the date because the band will be performing October 28, 2019 in Manila. You will be refresh again with your childhood favorite 'I Want It That Way," "Quit Playing Games With My Heart," "Shape Of My Heart," and "Everybody Backstreet's Back" and more. The band announced their concert schedule for Asia in a video posted on Facebook on Tuesday (Mar 26).